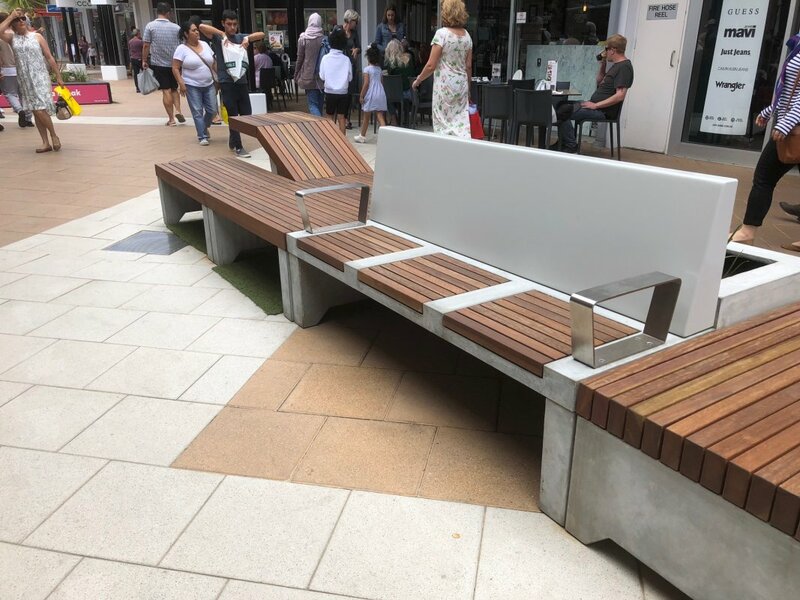 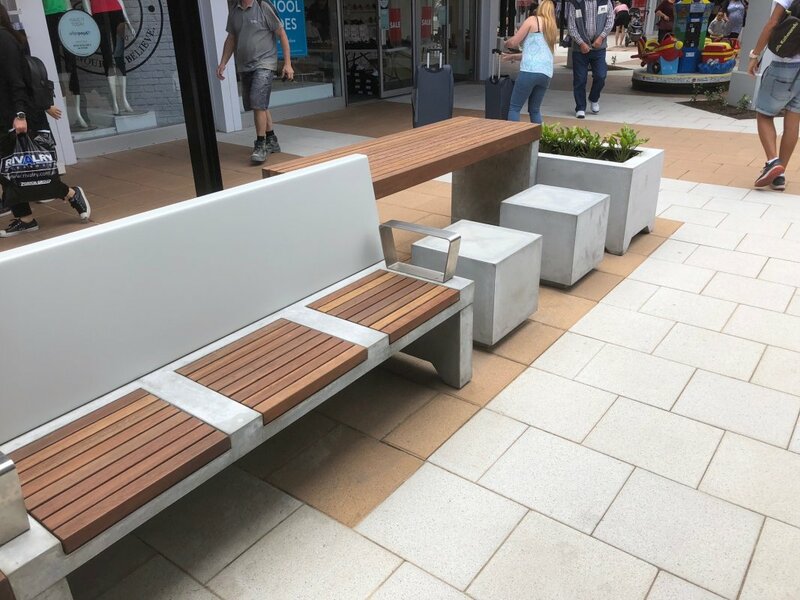 The newly refurbished Harbour Town SA has now been finished off with the perfect mixture of custom designed outdoor street furniture, this combination of GRC units with a beautiful Hardwood top just compliment each other perfectly. 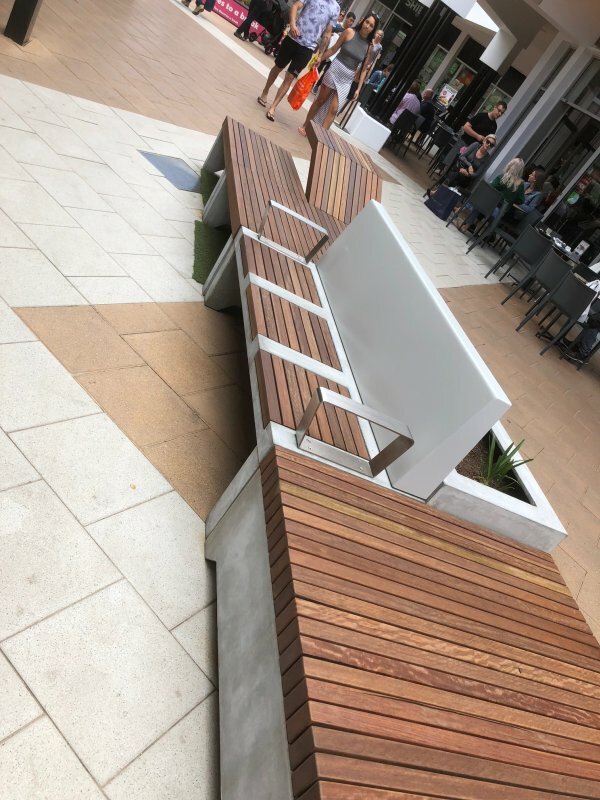 Toppco have worked in conjunction with a local company to produced these one of a kind items. 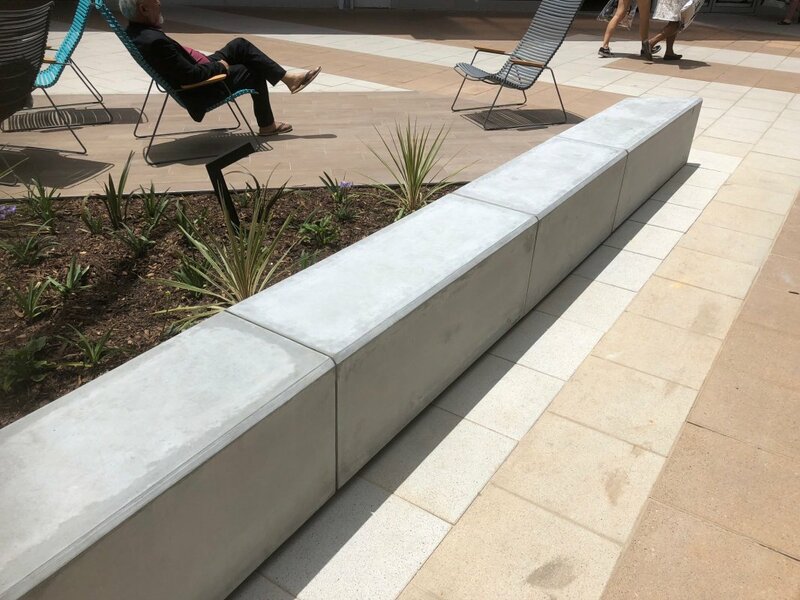 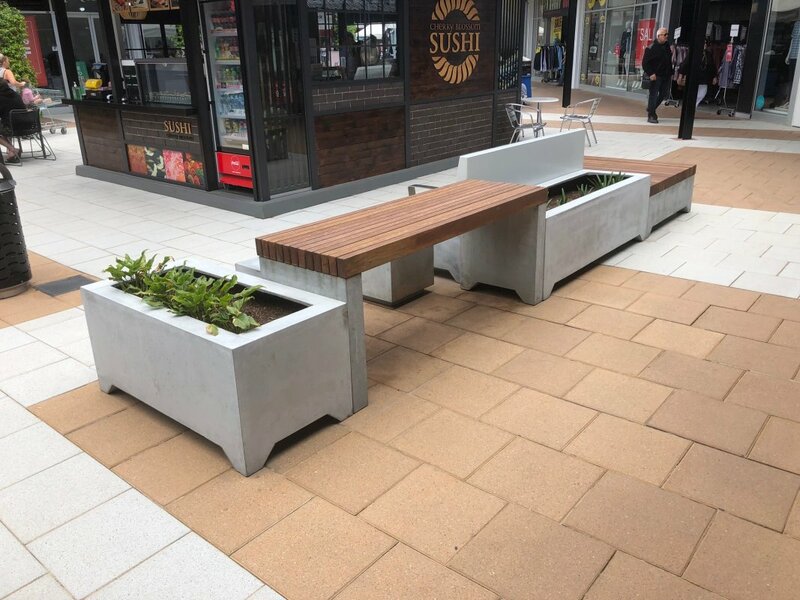 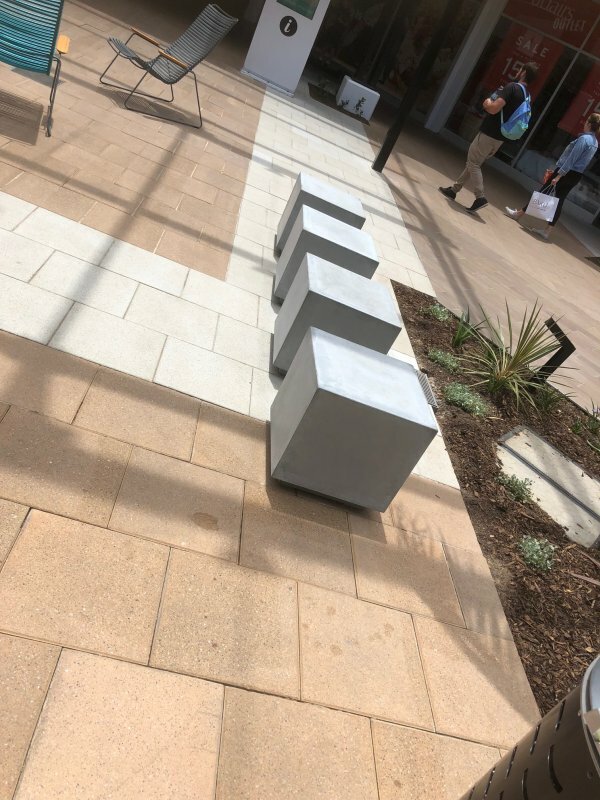 Along with our Standard Planter Boxes these combination of GRC units really do finish off this Shopping centre perfectly.